Hi, my name is Kelly, and I'm the Explainstress. Starting right now, I will explain things to you; please open your mind and come along. 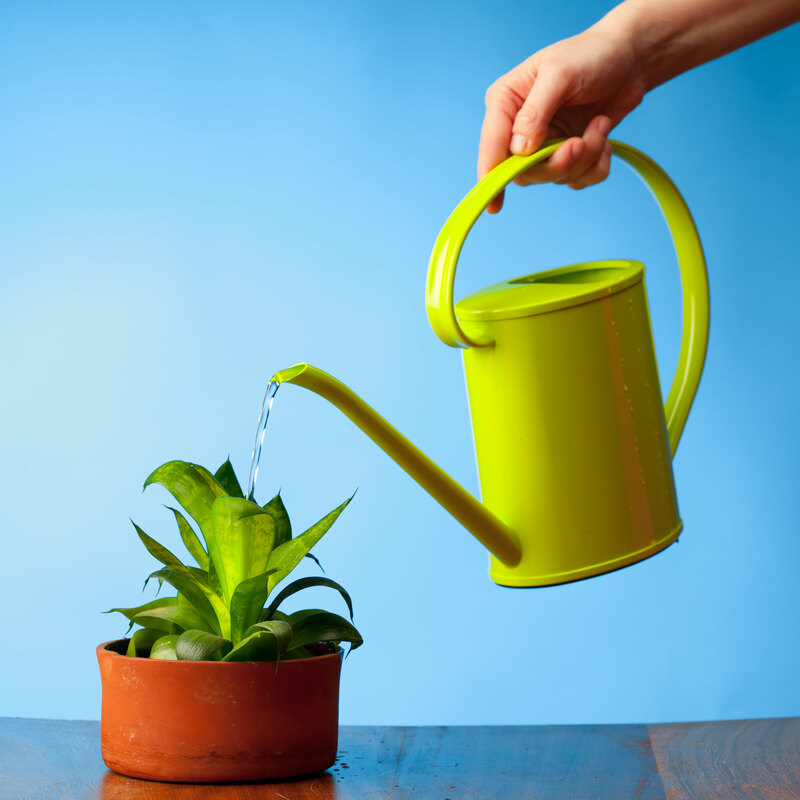 First: how to keep a plant alive. You’ve seen them decorating the corners of homes across the United States and beyond. You’ve noticed their bright colors jutting out wildly when you go outside and look either up (tree) or down (flower). In the home improvement store, you’ve wandered in quiet awe past their aisles and the outside part where they also are. “They,” of course, are plants. But what are “they,” are “they” friendly, and what do you do with one once you decide to “get” it? Millions across the globe are asking these same questions today. In a study researching the link between loneliness and health published in 2012 by the University of California, San Francisco, 43 percent of the 1,604 older adults surveyed reported feeling lonely. The others? While there’s no evidence to suggest it, it seems fair to assume that, prior to participating in the study, the 57 percent of non-lonely older adults had purchased one plant or a variety of plants. Here’s what to do with a plant. Okay, so, hold on. What is a plant? What most people don’t know when they talk about plants is that plants make up the biological kingdom Plantae, and if you want to say “green plant” in Latin you say it like this: Viridiplantae. 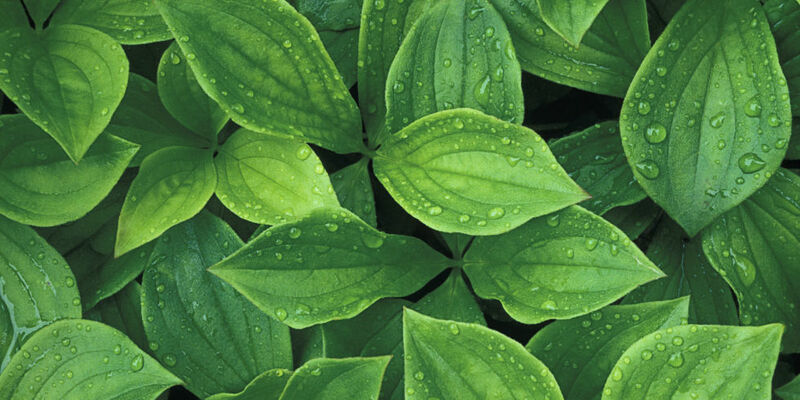 Plants work by a thing called photosynthesis. And what is “photosynthesis”? Look no further than right here for your answer. According to the “Photosynthesis for Kids” tab on a website called Photosynthesis Education, photosynthesis is “the process by which plants make their own food.” Incredible! Of course, photosynthesis isn’t the only way plants work. (This is where it gets a little tricky.) Plants also work by you watering them. Okay, I’m getting it... but how much am I supposed to water them? According to Gardening Know How, over-watering is “the most common cause of death in indoor plants.” Okay? Okay. Listen, I’m not accusing you of anything right now. We’re just talking. However, it is perhaps in your best interest to understand that I am telling you this fact for a reason. And do they need sun? I’m not sure how you could have guessed this but yes. So, where do you get a plant? One of the most common places to get a plant is the ground outside. However, one might also find a plant by typing into Google, “What store sells the most plants?” and noticing that the third link is to the home improvement store Lowe’s. Well, this one is a little complicated. As it stands now, plants go either inside or outside, depending. Depending on where you want to put them. Are plants decorations, or are they friends? This is perhaps the most unique thing about plants! While your plant may see the term “decoration” as a pejorative, the fact stands that plants are one of the only organisms that can simultaneously act as both a friend and a decoration. So, that’s pretty much all I need to know about keeping a plant alive, right?